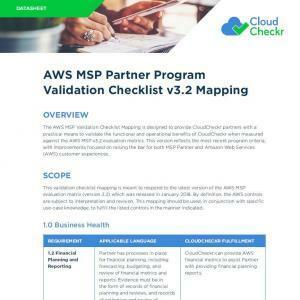 AWS released the latest MSP Partner Program Validation Checklist v3.3, helping partners evaluate CloudCheckr’s functional and operational benefits against AWS evaluation metrics. See how CloudCheckr meets and exceeds AWS criteria for business health, capabilities, management, solution design, security, customer support, and more. 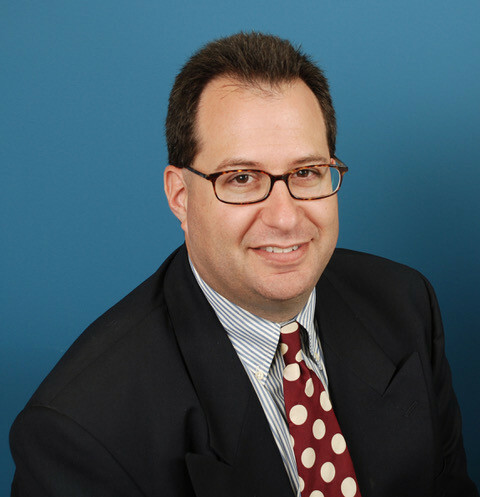 In July 2018, Amazon Web Services (AWS) released the latest version of its MSP Partner Program Validation Checklist. 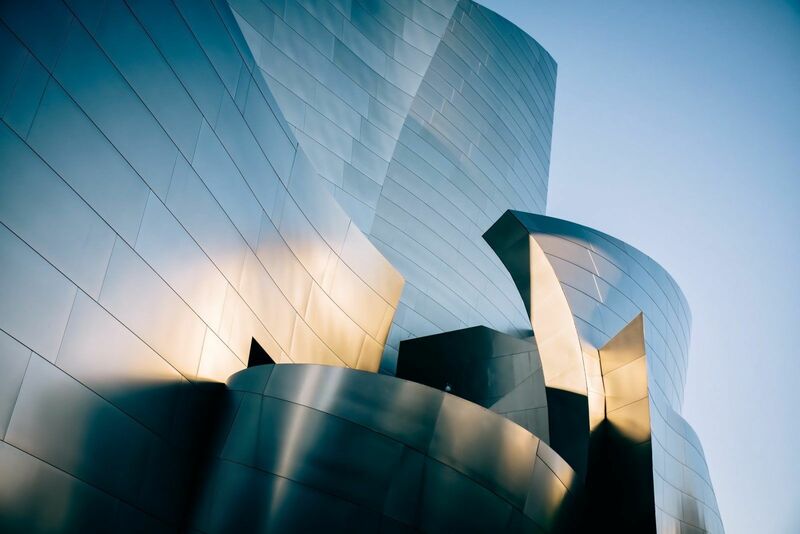 This checklist is an opportunity for CloudCheckr partners to evaluate the functional and operational benefits of the offerings against AWS MSP v3.3 metrics. Schedule a demo to see how CloudCheckr can help you optimize your cloud, or try a 14-day free trial.